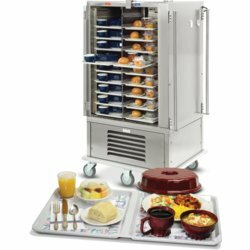 Our goal for your facility is quick and effortless distribution of meals. 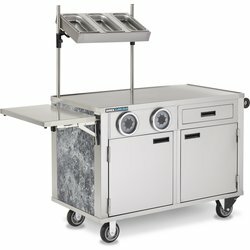 Each of our serving systems are designed to function in diverse food preparation environments. 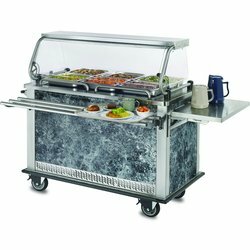 Our durably constructed systems are a merger of appealing form and efficient function. 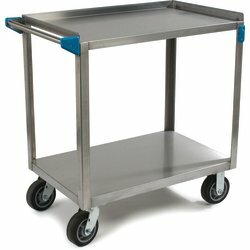 Constructed of premium quality, maintenance-free stainless steel and supported with rugged casters and push handles these systems personify stability.